– I recently stumbled on the BEST WORD to share with you (insert drum roll)……..NEOTENY! 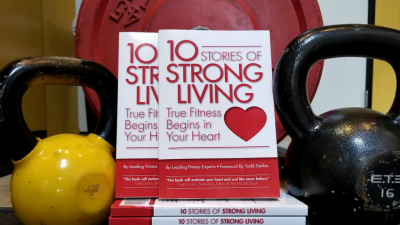 your confidence in your body, you are burning fat, building muscle that will move your body effectively through a lifetime, and you are making it possible to enjoy your life to the fullest! When you laugh, giggle, and even dance with your friends, especially when you are exercising you are raising dopamine in your brain, raising serotonin levels (feel good neurotransmitters) and becoming more adaptable to the stresses in your life. So even if you only have 30 minutes, you can still move your body. The quality of your life depends on it! 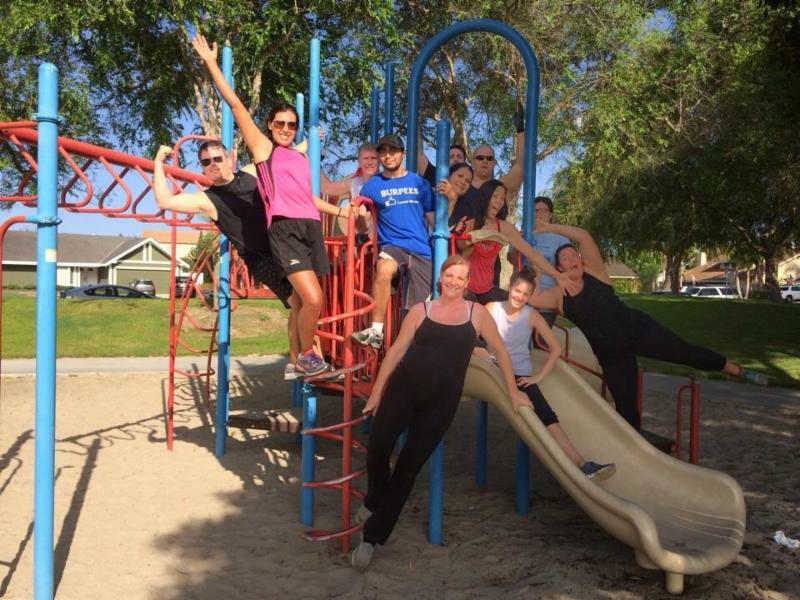 Mo-Mentum Fitness has 60 and 30-minute large and small group training sessions and fitness coaching. You can go on a brisk walk, a jog, a hike, a bike ride, garden and way more. But make sure when you move your body, you are doing something you enjoy! Sometimes we focus on exercise as being something that has to hurt, but it doesn’t have to hurt. Exercise is moving your body, challenging yourself on some days and allowing yourself to take it a bit easier on other days. This is especially important during the busy, hard, and/or stressful times of your life. It is your time when you exercise, let go of your responsibilities for 30-60 minutes and play!